In wouldn’t truly be Thanksgiving without a Thanksgiving beard for you all! 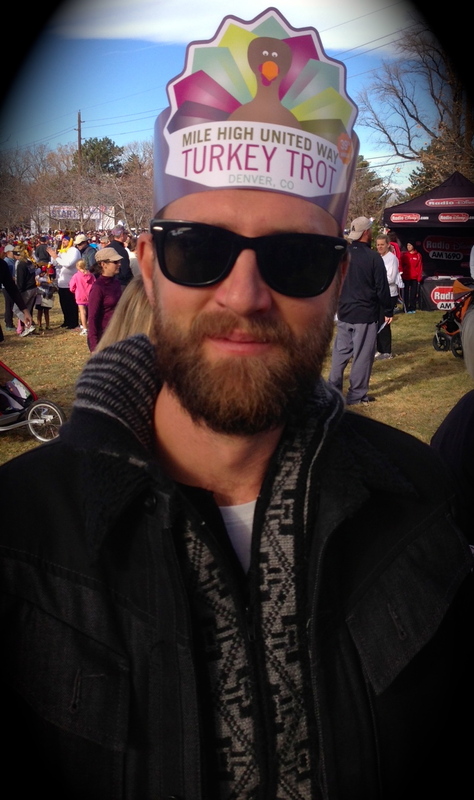 We ran into Scott and his great Turkey-Day beard at the Turkey Trot in Denver Thanksgiving morning. He’s rockin’ that turkey headdress, those wayfarer glasses, and that beard like nobody’s business; we’d share some cranberry sauce and stuffing with him not only on Thanksgiving, but on any day of the year.